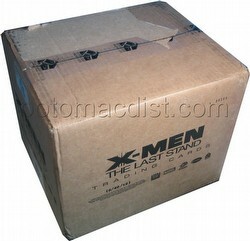 Each X-Men 3 : The Last Stand sealed case contains 12 boxes. 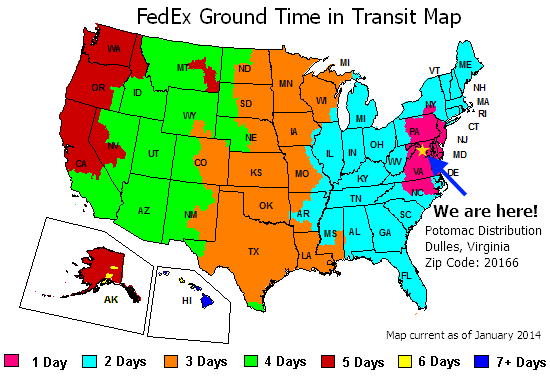 Each box contains 40 packs with 5 cards per pack. Special insert sets include Art & Images of X-Men, Casting Call, Wolverine In Action, "Take A Stand," Hand Drawn Sketch Cards, and Autograph Cards. 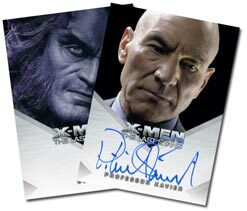 Autograph signers include Patrick Stewart (Professor X), Kelsey Grammar (Beast), Anna Paquin (Rogue), Daniel Cudmore (Colossus), Vinnie Jones (Juggernaut), Bill Duke (Bolivar Trask), Cameron Bright (Leech), Aaron Stanford (Pyro), Shawn Ashmore (Iceman), Dania Ramirez (Callisto) and more! Each case also includes a Brett Ratner (Director) autograph card! A cure for "mutancy," the resurrection of a lost comrade, and the escalating tensions between mutants and humans threaten to trigger the war to end all wars.